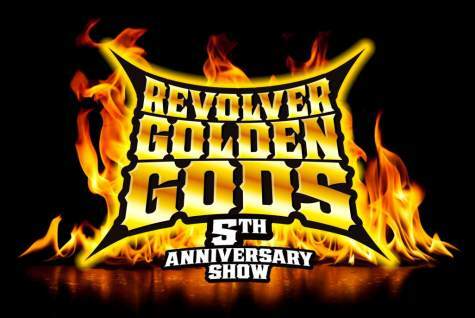 Rammstein are nominated for the 5th edition of the Revolver Golden Gods Awards, in the category of most dedicated fans. Also nominated in the same category are Day To Remember, Black Label Society, Black Veil Brides, HIM and Slipknot. You can cast your vote here. The ceremony will be held on May 2sd at Club Nokia (Los Angeles). Recall that Rammstein were part of the 2011 edition of this event, winning in best live band category. They were again nominated last year for best international band, but lost to X Japan. I just cast my vote and who got my voice? 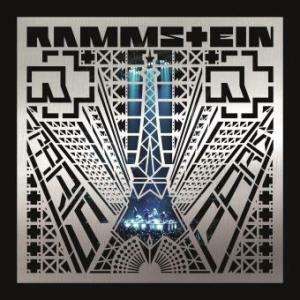 ?RAMMSTEIN OF COURSE!! !I am sure that they will win this one too! !Right guys and girls?? My vote has been cast, no contest the fans are definately the most dedicated in the world.